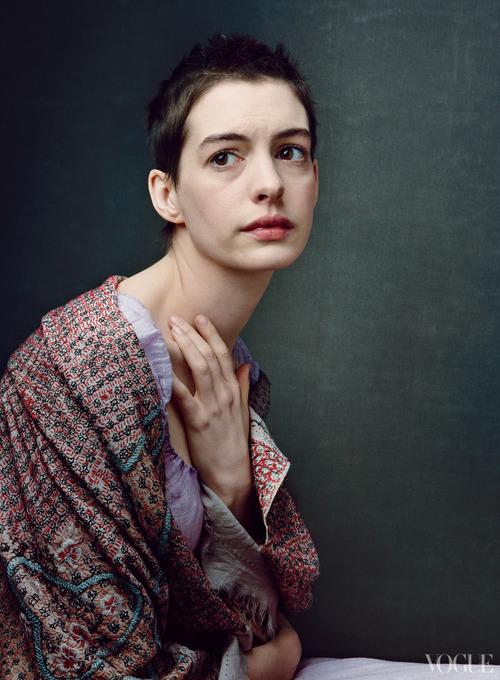 Anne Hathaway as Fantine in Les Misérables photographed bởi Annie Leibovitz. . Wallpaper and background images in the phim chiếu rạp club tagged: movies movie icon miserables anne hathaway 2012 2013 photoshoot still fantine.